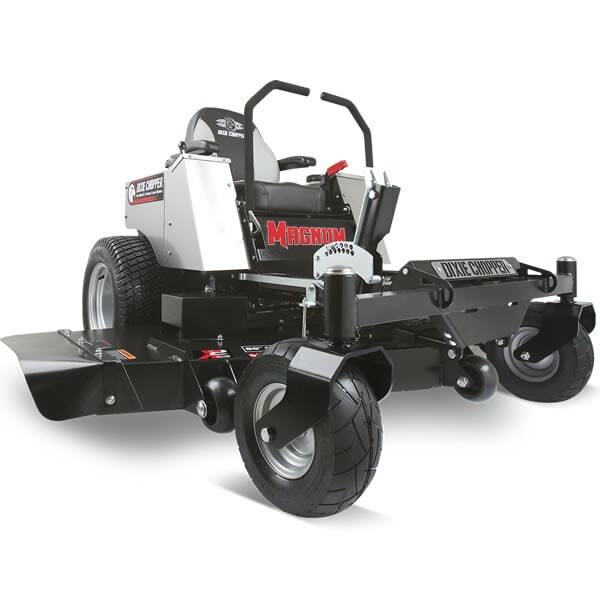 If you're considering replacing an old mower but looking for a great deal, we do occasionally carry scratch & dent mowers. They're just like the "open box" items that still work like new but may be missing original packaging or have cosmetic defects. 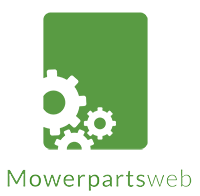 For those harder-to-find parts, we recommend contacting MowerPartsWeb at MowerPartsWeb.com. Their customer service staff excels at selling lawn mower replacement parts. Lawn Mower Parts - Find Out How to Find Replacement Parts for Your Mower. Our lawn mower how-to library can help you pick the perfect reel lawn mower, push lawn mower, riding lawn mower, zero turn lawn mower, lawn tool or lawn mower accessory.